Tradition records that back in 1445, on Shrove Tuesday the “Shriving Bell” rang out to signal the start of the Shriving church service. On hearing the bell a local housewife, who had been busy cooking pancakes in anticipation of the beginning of Lent, ran to the church, frying pan still in hand, still in her apron and headscarf. 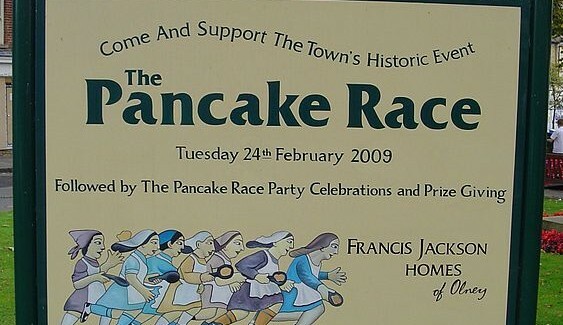 The women of Olney recreate this race every Shrove Tuesday by running from the market place to the Church of St. Peter and St. Paul, a distance of about 380 metres. For 65 years now, Olney has struck up an international rivalry with the town of Liberal, Kansas, who run their own Pancake Race over the same distance. Today’s winner was Devon Byrne, who won for the third time in a row and with a new record of 55.61 seconds. Not bad for 380 meters while wearing a white cap and apron and carrying a frying pan. While the race is limited to Olney residents, she still seems a bit like a ringer: she has a 4771 heptathlon PR and recently competed for the British national team. Olympic high jump medalist Erik Kynard answered our 5 Questions earlier today. Runner’s World’s Morning Report has all of yesterday’s news: Mary Cain out of World Indoors and Heather Kampf in, Dathan Ritzenhein out of the Boston Marathon and Ryan Hall and Abdi Abdirahman in, and more. Ken Goe’s daily Oregon track and field news rundown gives the thumbs down to linking athletes to failed drug tests based on rumor alone. Goe won’t even mention who published the denial of rumors or even who the rumors were about, and I don’t think they’re worth mentioning either. The new USTFCCCA computer rankings are out, and the Florida Gators are new #1s for both men and women. It kind of irks me that our measurement stick makes a team #1 in the rankings a few days after being beaten in a championship meet. The USTFCCCA’s national athletes of the week. 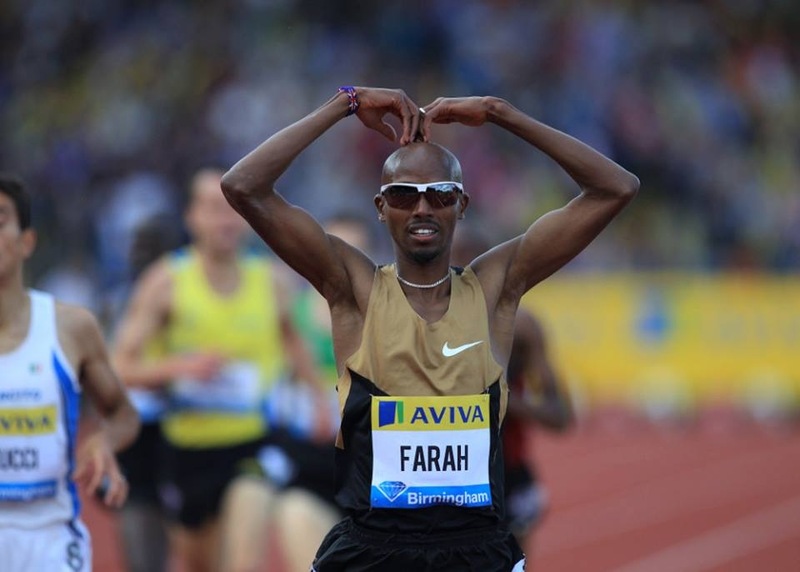 Kenenisa Bekele (World 5k/10k record holder) and Wilson Kipsang (former World marathon record holder) headline the Bupa Great Manchester Run on May 18. 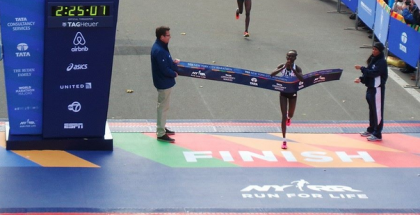 Mo Farah (Olympic 5k/10k gold medalist), Geoffrey Mutai (two-time NYC Marathon champion) and Meb Keflezighi (the Dorian Gray of road running) headline the NYC Half Marathon on March 16. 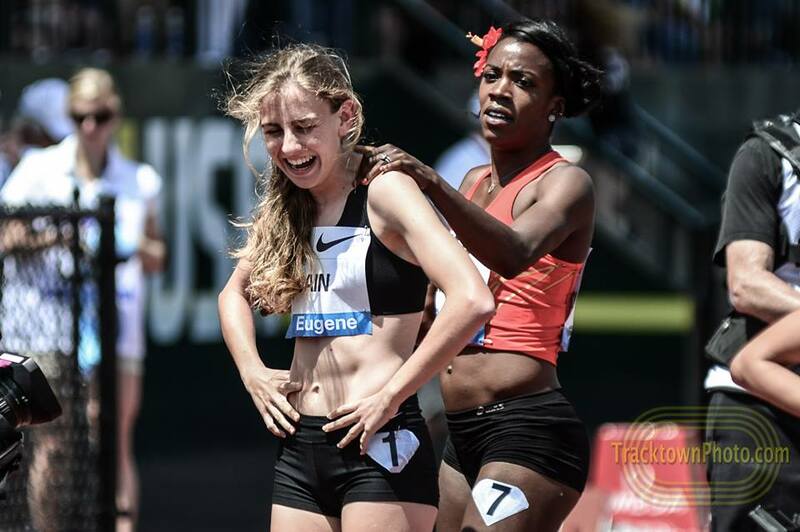 The IAAF has a preview of the women’s events at this weekend’s World Indoor Championships. On the left the page is a not-yet-active link to a men’s preview. 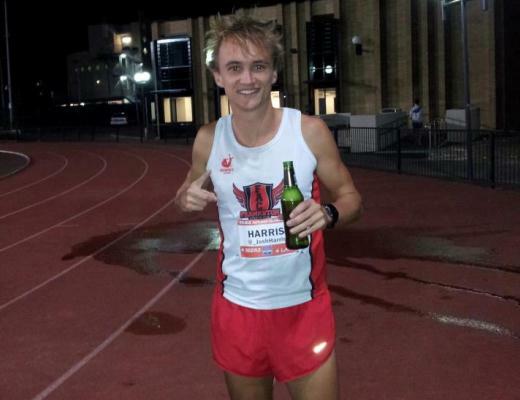 Let’s Run ranks the US distance-running medal chances, from “expected” to “not bloody likely”. Spikes Mag has ten big questions for Sopot, but doesn’t answer my one burning question: are there paczki in Sopot for Fat Tuesday today, or is that just a Polish-American thing? Irish hurdler Derval O’Rourke writes about her win at the 2006 World Indoor Championships. Sopot native Anna Rogowska will be pole vaulting at the Worlds and she gives us a guide to her home town. Australian headline: “Engaging crowds cited as vital for track and field meets”. Filed under “unbelievably obvious conclusions”. The Armory has released its top ten moments from 2014…so far, at least. The season isn’t over.